This building has all sorts of opportunities. 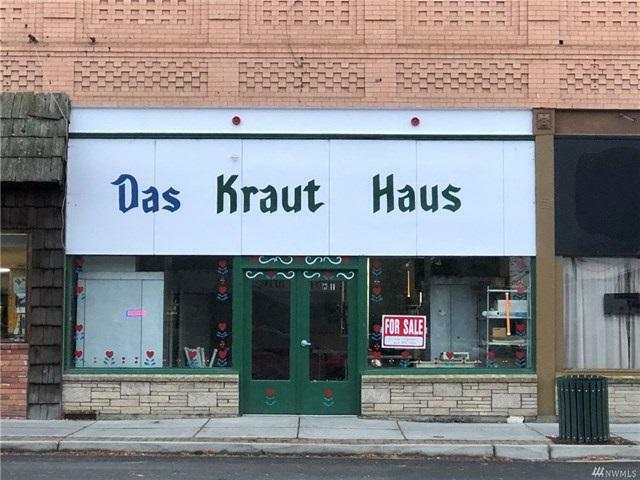 It use to be a butcher shop. 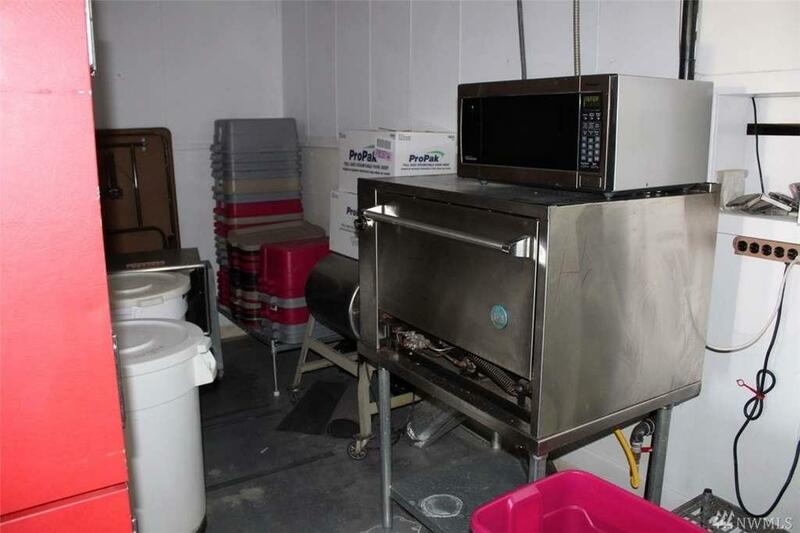 There is a huge walk in cooler with tracks that run along the ceiling so you can run meat in from the back door. 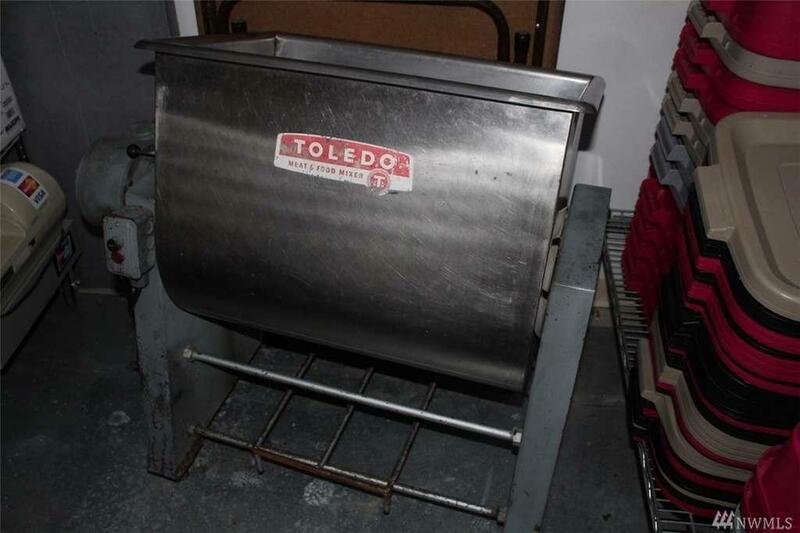 There is A LOT of kitchen equipment for you to get started right away. 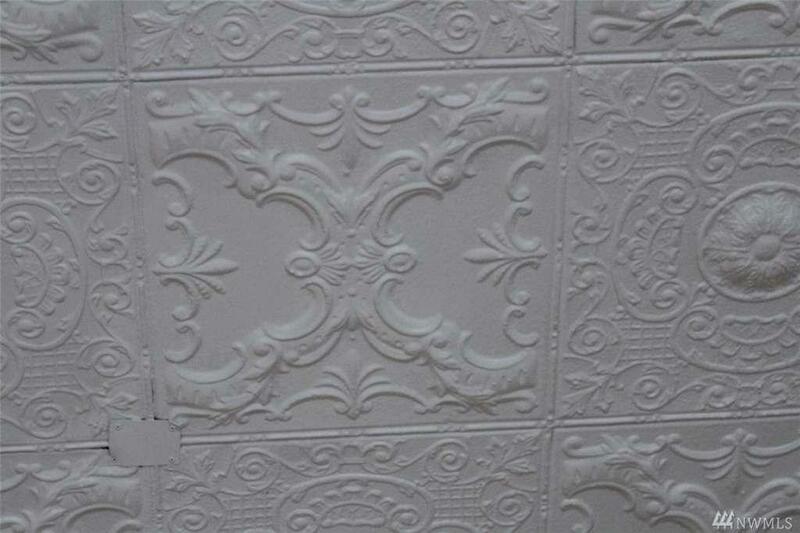 There is a beautiful antique tin panel ceiling, 3 phase power, 1.5 ' water main, back alley access, main street parking. Come check it out to see if this is the right location for you to build your dream business in the cute town Odessa!